Happy Holidays!!! 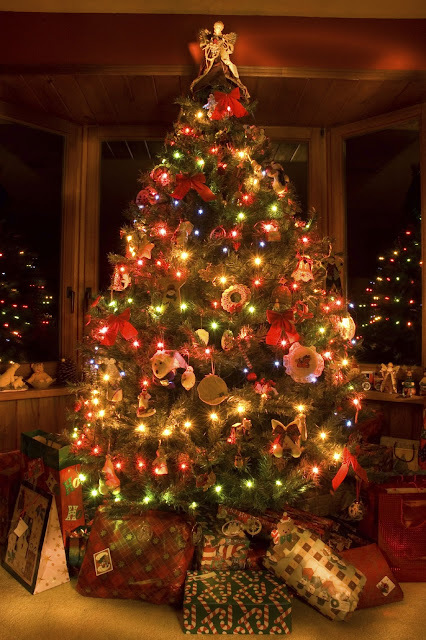 In getting with the spirit of the upcoming holidays, I thought I would talk about some of the German Christmas traditions that I myself have come to grow really fond of and enjoy. 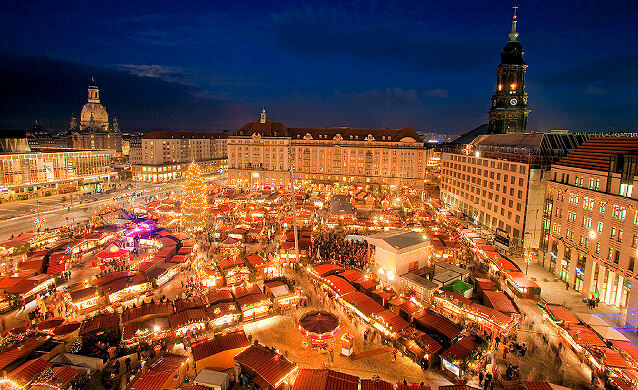 First off, Christmas in Germany is like Christmas on crack. They LOVE Christmas in this country. And for a passionate lover of this particular holiday myself, this is a fantastic thing. 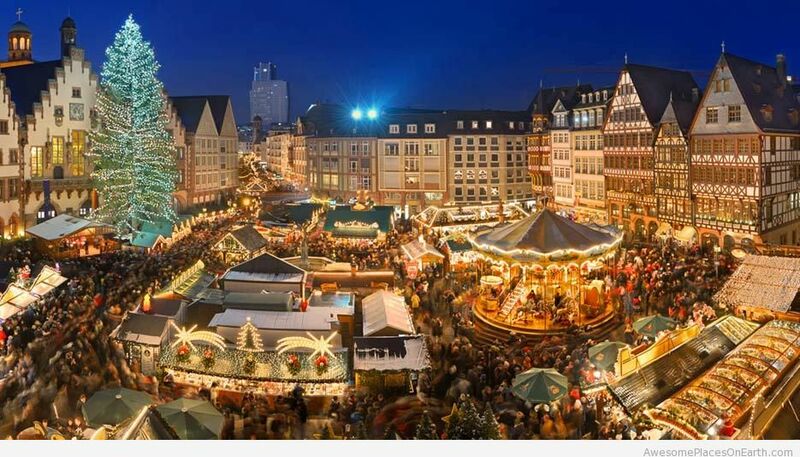 Possibly my favorite German Christmas tradition would have to be the Christmas markets!! 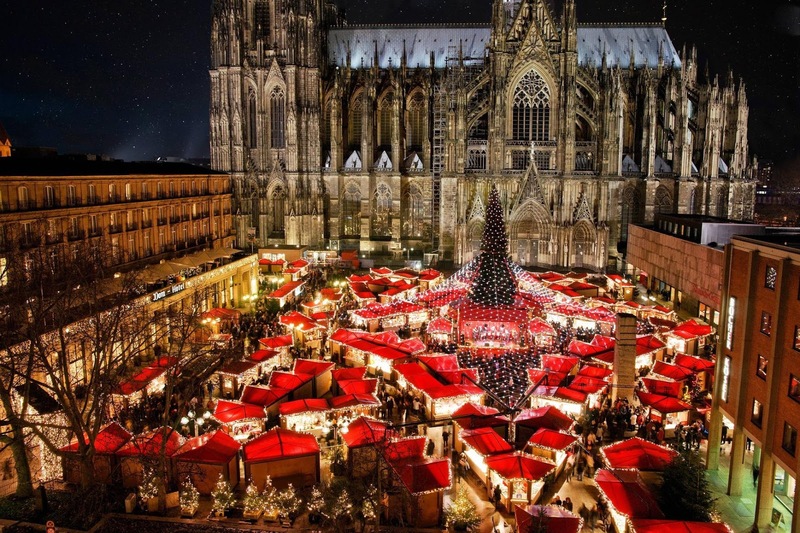 I know you guys have already read about these on previous entries of mine, but man, the markets are the epitome of Christmas magic, romance and atmosphere. Perhaps the most famous items one can purchase at these markets are the glass ornaments. They were originally hand blown glass, and were imported to the US in the late 1800s. One can find a Christmas market in just about any town or city throughout Germany. 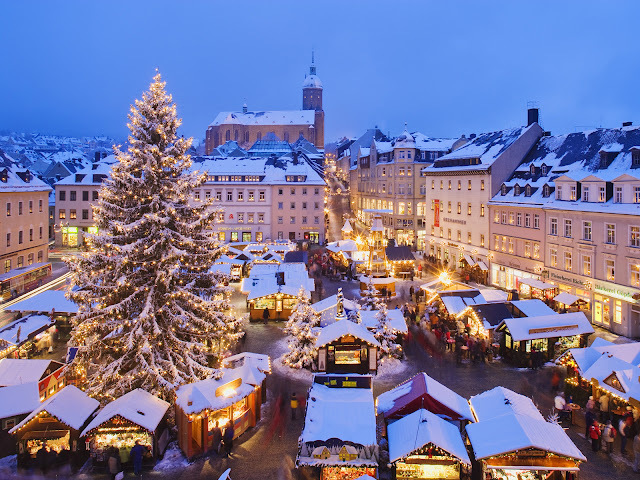 However two of the best known Christmas markets are said to be Nuremberg and Rothenberg. I have been lucky enough to have visited both. My personal favorite is Rothenberg. The city itself is hands down the most gorgeous and storybook charming out of any city I have been to in Germany. Just google it and take a quick look at the images. You will see why. 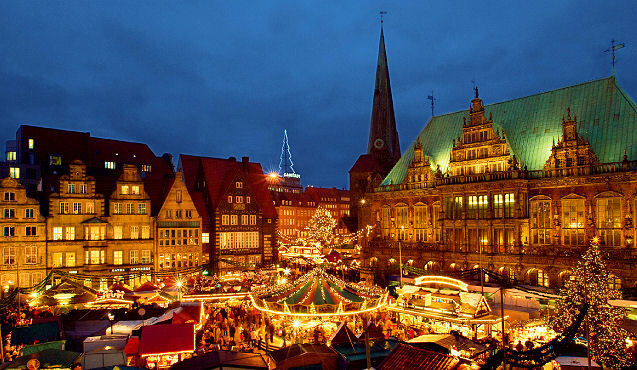 The Christmas markets are especially wonderful after nightfall. They are aglow with lights, giving them a warm inviting feeling even whilst wandering among the stalls in the chilly winter air. Scents of baking bread, sweet dough, spiced wine and winter linger in the air. People meander around, most of whom are in cheerful spirits. 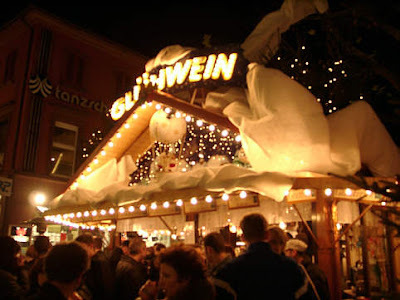 The food is fatty and tasty (potato pancakes, pretzels, all sorts of breaded baked goods, sausages, grilled meats), there are yummy Christmas sweets offered, and warm "gluhwein", a German traditional drink served at these markets. Another big German Christmas tradition is advent calendars. EVERYONE has one, makes one or buys one. 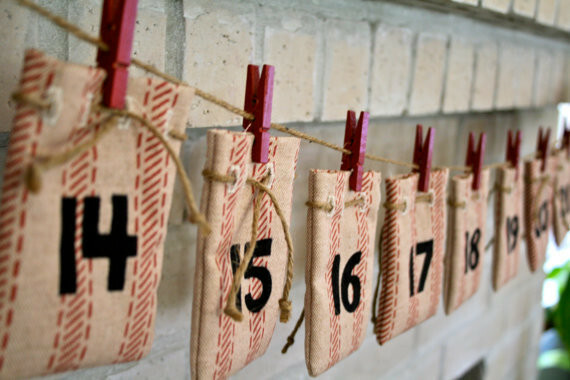 They come in all sorts of varying forms, from wreaths or tree branches with 24 little bags or boxes hanging from them, they can be in the form of a beautiful image on thick paper with little doors that open for each of the 24 days, or in the form of little packages one opens each day. Christmas trees are very important in Germany. In fact, I have heard it rumored that the Christmas tree originated in this country. They were first used in the middle ages! December 24, what Americans know to be Christmas eve, is actually the day and night of celebration in Germany. 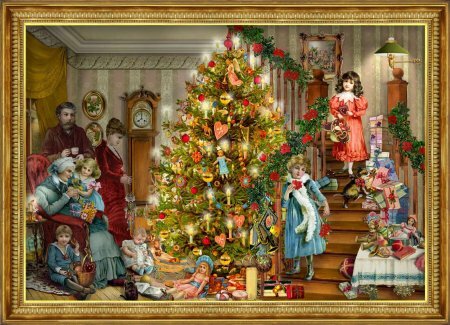 Families tend to gather on this day for a big meal and to exchange gifts and to play games together. Lebkuchen is a cake/cookie which somewhat resembles gingerbread. Though this is different from the gingerbread I am used to eating as an American. I like the German version but to be honest, I prefer the American version. Its more moist, cakey, sweet and gingery. Lebkuchen range in taste from spicy to sweet and come in a variety of shapes with round being the most common. The ingredients usually include honey, spices such as aniseed, coriander, cloves, ginger, cardamom, and allspice, nuts including almonds, hazelnuts, andwalnuts, or candied fruit. 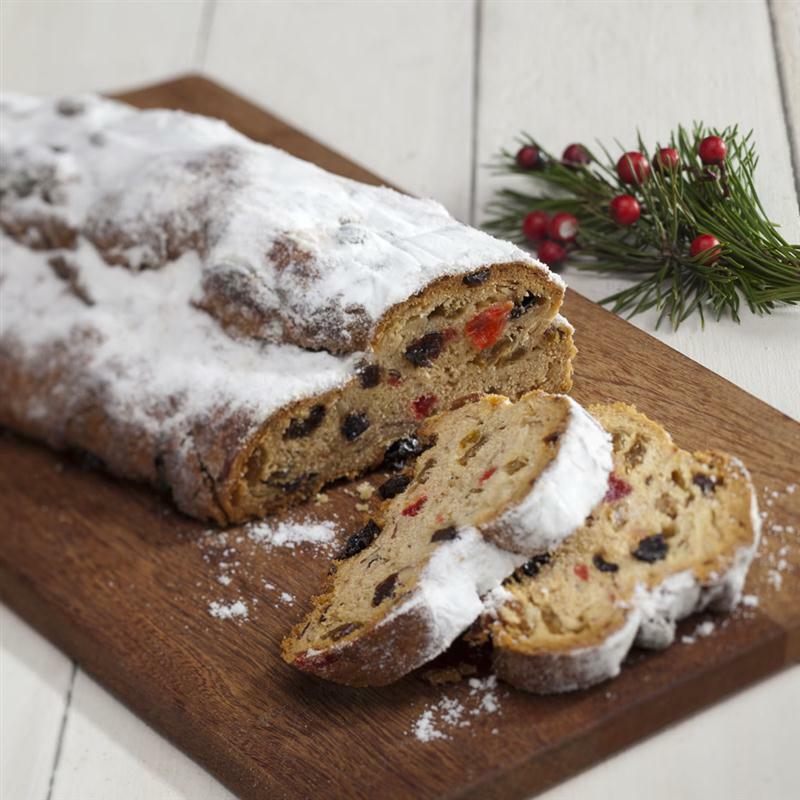 Another common Christmas food in German is Stollen bread. This is a bread containing dried fruit and topped with powdered sugar. To be blunt, it looks gross to me. Plain and not very tasty. But I will undoubtedly try it at some point. 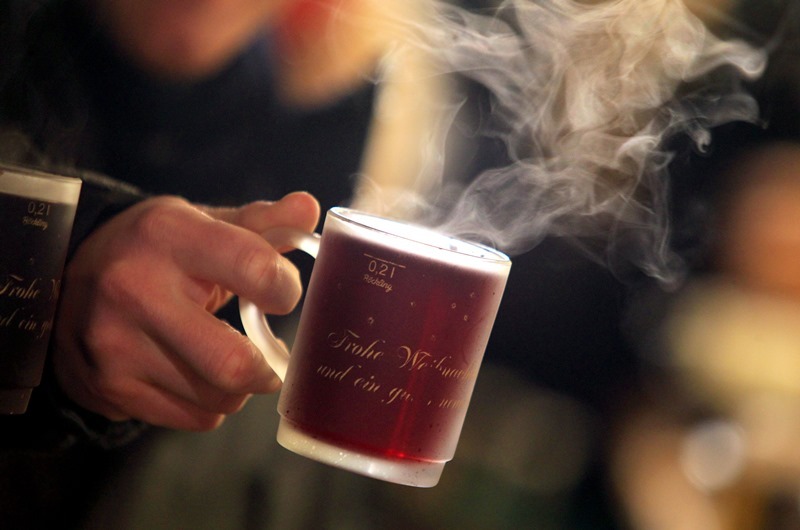 "When in Rome..."
And finally, Gluhwein. This is drank widely at the Christmas markets and all through the holiday season here in Germany. It contains either red or white wine and then the following flavors and spices are added: cinnamon, cloves, lemon peel, orange, anais. It is sweetened to taste and served warm. The Germans (and tourists) love it. Myself, I am not crazy about it. But then I dont really enjoy wine anyway. However, I have been known to have a glass or two if the mood is a particularly festive one and the night is quite cold while at the markets ;-). 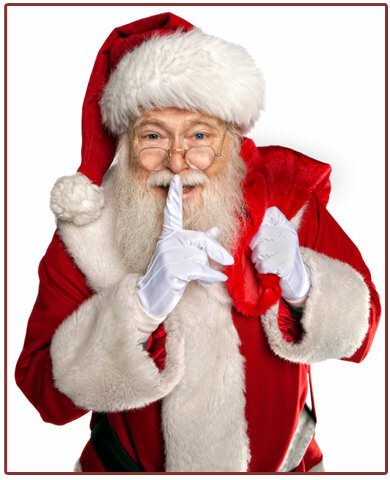 The game Secret Santa is a common tradition over here, often played with colleagues at work or among family on Christmas (celebrated on the 24th over here). For Christmas lovers, Germany is literally THE place to be. I have loved having the chance to spend this holiday over here. 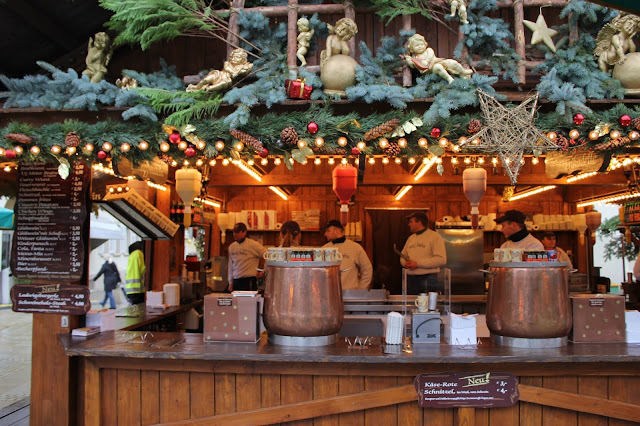 Its so festive, full of inviting Christmas traditions (especially the markets), magical and such fun.